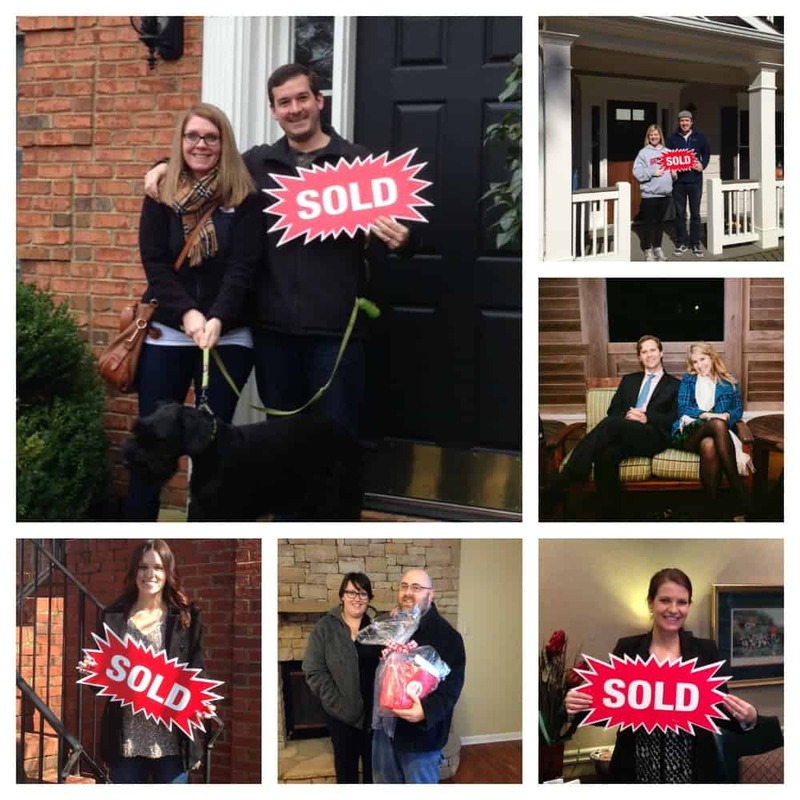 Congratulations to The Peters Company February Homebuyers! Victor and Anna, congrats on your first investment property in Marietta! Thank you for letting us help you with another purchase! It is great that you found the perfect place to rent to your dear friend. We look forward to helping you find another property in the near future! Adam, you found a great home in Austell! You knew exactly what you wanted and got it! Congratulations! We hope you enjoy your home and new neighborhood! Brittyn and Parker, congratulations on finding the perfect Brookhaven home in Drew Valley to raise your family! Your patience paid off! What a fabulous house that already appraised over the sales price! Excellent decision, guys! Michelle, congrats on your first home in Brookhaven’s Views at Lenox Crossing! You are in a great place and a fabulous location. Look forward to seeing you around Brookhaven soon! Congratulations Ashley and Sean! Love your new home and it’s close proximity to Historic Roswell! We know you’re going to enjoy it so much! Thanks for letting us help you with your search (and home sale too)! Congratulations, Kylie and Zach! You guys couldn’t have found a more perfect home for you – in the middle of the city yet feels like it’s in the mountains of North Carolina with a bubbling creek and a swimming pool to boot! We’re so happy for you guys and look forward to your first pool party! ← Just Listed :: Adorable Townhome in Great Marietta Community!